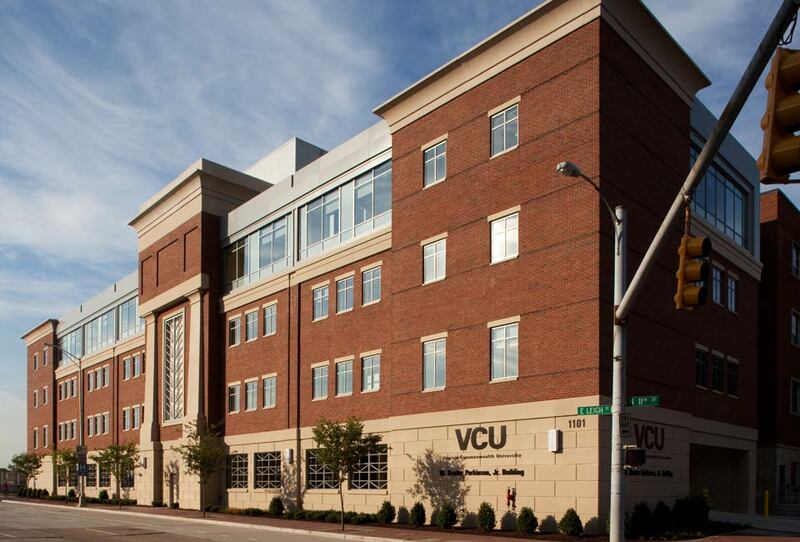 Virginia Commonwealth University School of Dentistry is hosting their Annual Legacy Day in the Department of Endodontics on campus March 17, 2018. XDR is happy to be a Gold Sponsor for the event. While attending, be sure to stop by XDR’s table to talk with Dr. Kathleen Mulligan, XDR’s Resident Endodontist.